Who better to learn from than someone that specializes in getting things going again! Faultlink International provides training in most areas where trouble usually brews. With a unique "flat fee - regardless of the number of attendees" policy, this is worth a look. This is an introduction to company specialising in Training and Technical information, much of which is downloadable from their site. They are based in many countries around the world and their lectures include all documentation and software. 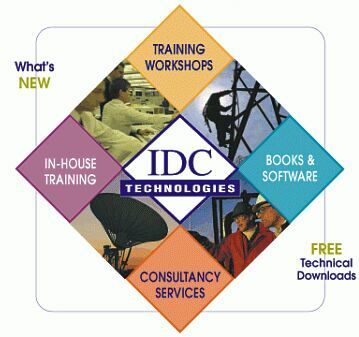 Should you require such training please contact them directly.